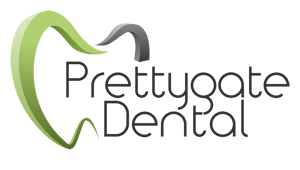 So you want to get your teeth whitened, but you don’t know what shade of white you want; we understand! It can often be a troublesome question with an equally elusive answer. On the one hand you obviously want to go whiter, but how white is too white? Should you be subtle or should you go all out and get the “dazzle your friends in the dark” look? Our answer is a simple one: DON’T BE ROSS. We have all seen that episode (and if you haven’t seen that episode and are feeling confused as you don’t know who Ross is, get out from under your rock travel back in time and watch Friends!) 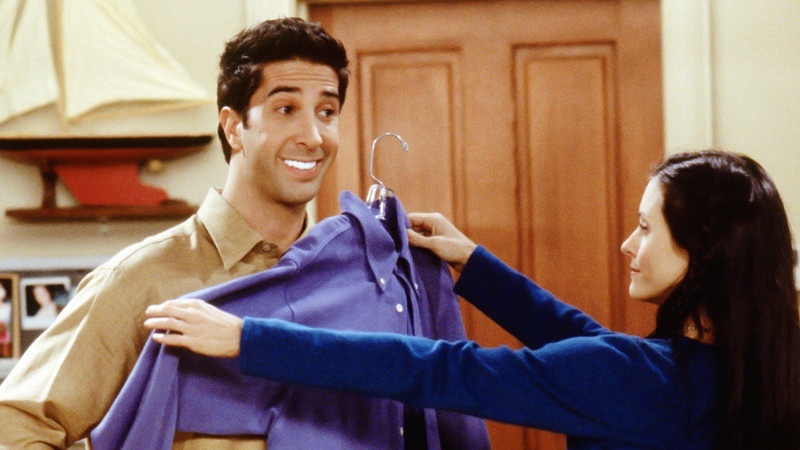 where Ross gets his teeth whitened to impress a date. In this episode, aptly named “The One With Ross’ Teeth”, he leaves the gel on for a little bit longer than is instructed and ends up with teeth so white they would blind Jesus. Now of course going very white can suit some people but you must take into account a variety of factors and no, wanting to impress a date is NOT one of these factors! Your skin tone and complexion, your hair colour and your eye colour should all play a very large and important part in choosing a new shade for your soon-to-be pearly whites. If you have to don makeup to negate the glare from your gums then you my friend, have gone too far. A general rule of thumb is to first start with your skin tone and complexion, as these aspects of your face are of course dominant in setting the rules of colour (as is the case with foundation et al). If you are light of skin then you can go with a whiter shade for your teeth, this is because your teeth will blend in with the rest of your face and will assume a natural position without looking out of place, garish or otherwise ridiculous. 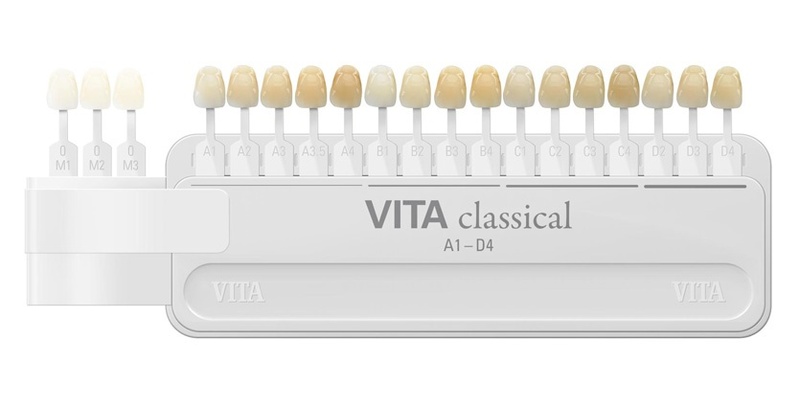 If you have a darker complexion then we would advise you to avoid the very white end of the spectrum, VITA shade B1 for example. This is because when you have your teeth whitened half of the art is to have them not look like they have been whitened, you want to maintain a natural balance! If you engineer it so that your teeth look unnaturally white, then you will draw too much of the wrong type of attention! This being said, we want you to do you. So if you want to get the whitest shade of white then goddamn it you get the whitest shade of white! If you are unsure as to what shade will suit your face and your complex best, your dentist will be more than happy to make a recommendation; they will have whitened a lot of teeth, so they’ll know what looks good and what looks scary! Though of course, the choice is entirely yours. That all being said, this is not a good look people! !